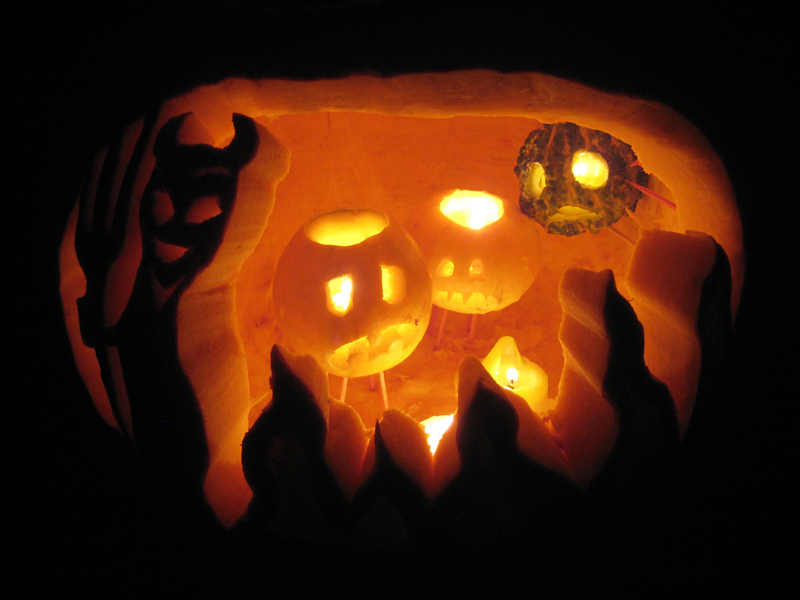 I’ve been writing about Halloween for years now. 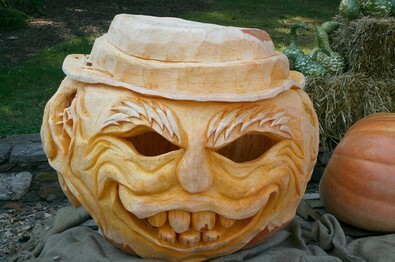 And I’ve seen some pretty cool Halloween stuff. 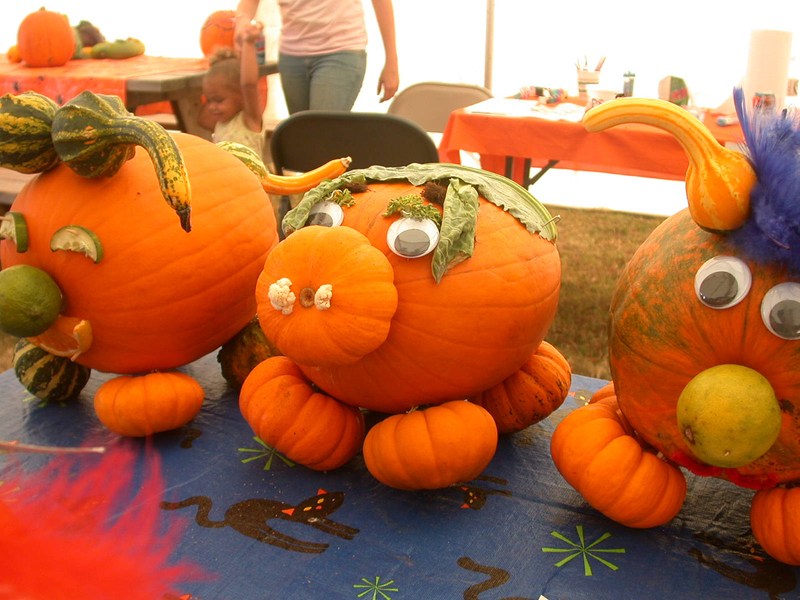 Most of these I’ve never seen in person… only in photographs. Well, except for the baseball cap wearing bubble blowing pumpkin. 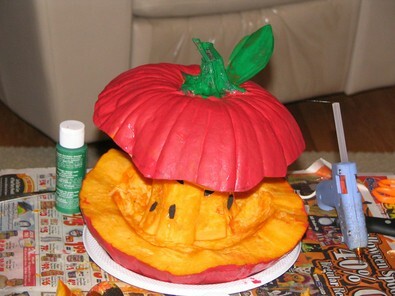 I made a version of that one a couple years ago. 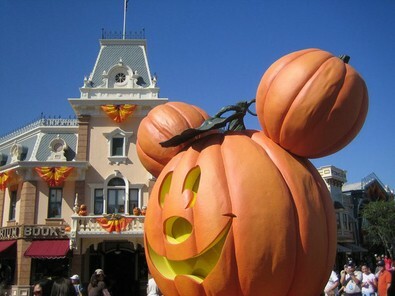 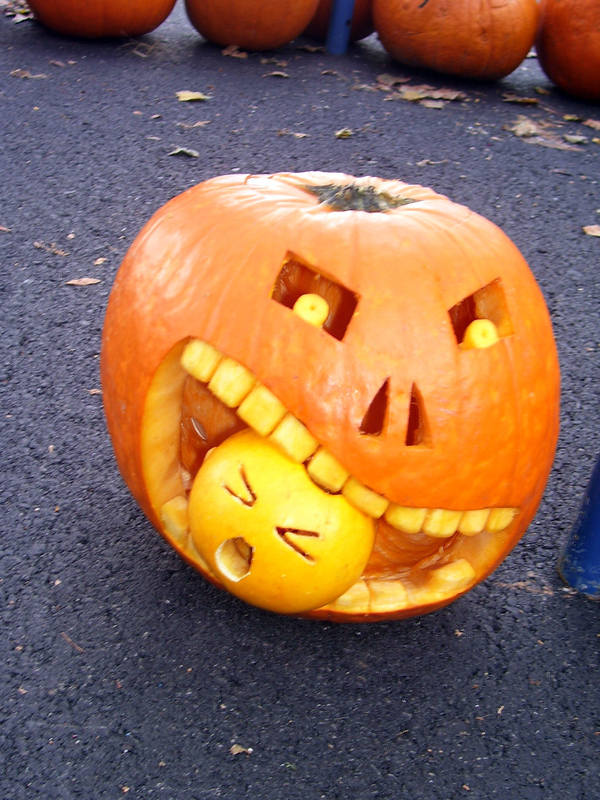 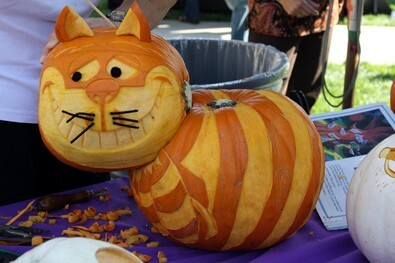 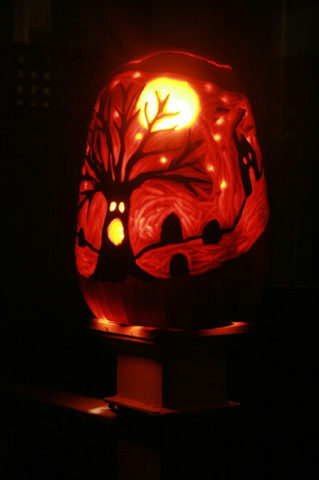 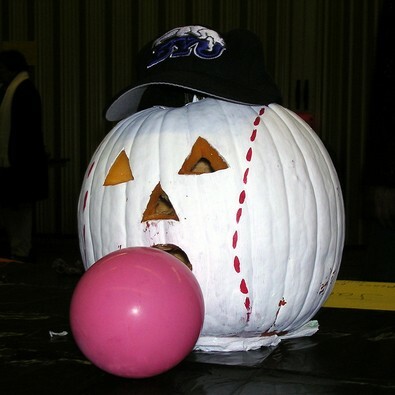 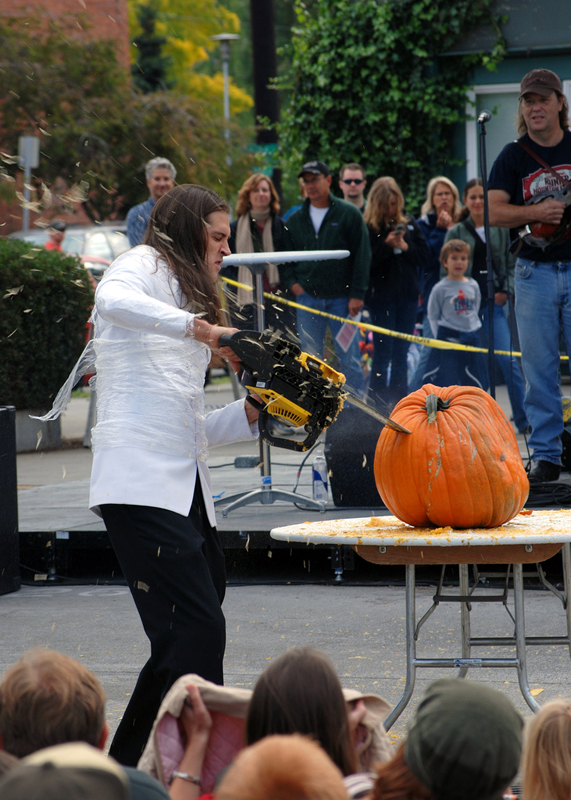 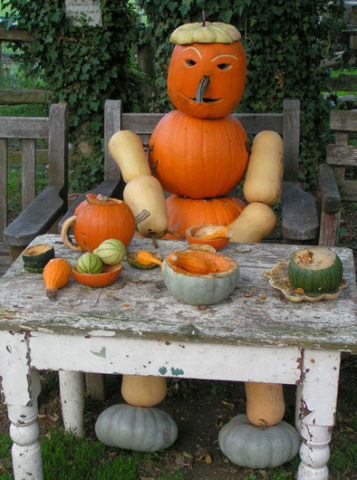 The best part: these pumpkin carvings can be used to provide inspiration for other fun ways to carve pumpkins. 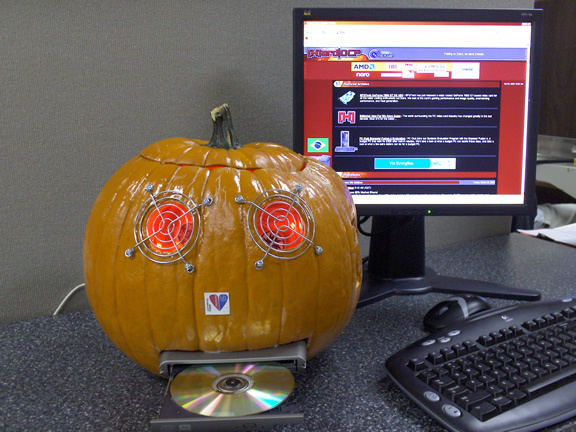 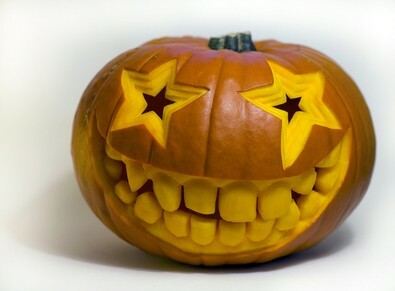 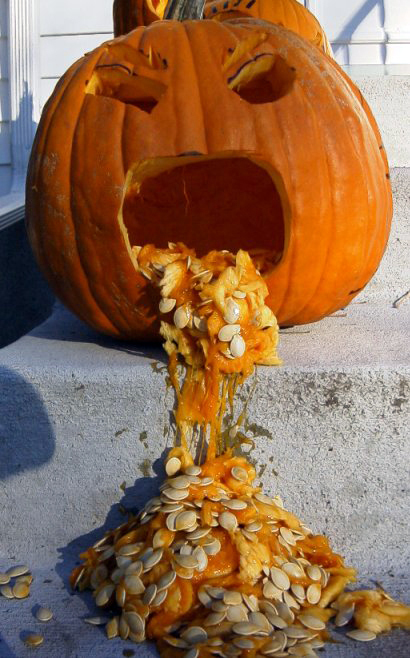 Please let me know if you find other cool Halloween pumpkins and jack-o-lanterns. 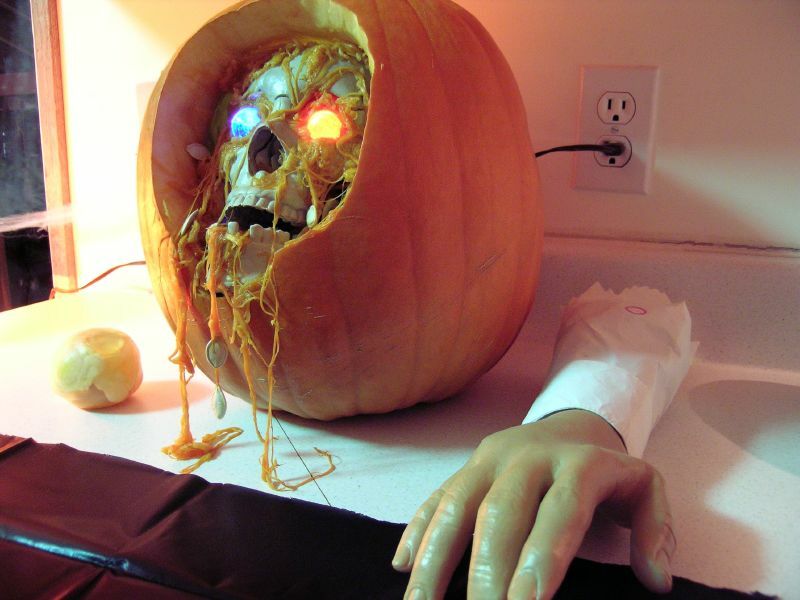 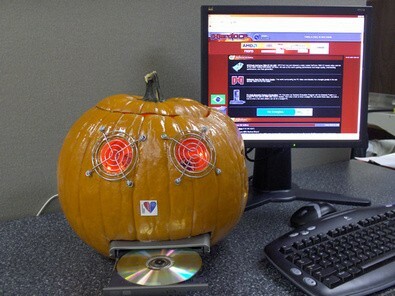 A spooky haunted Halloween pumpkin. 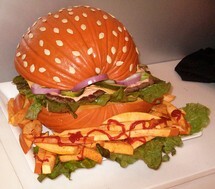 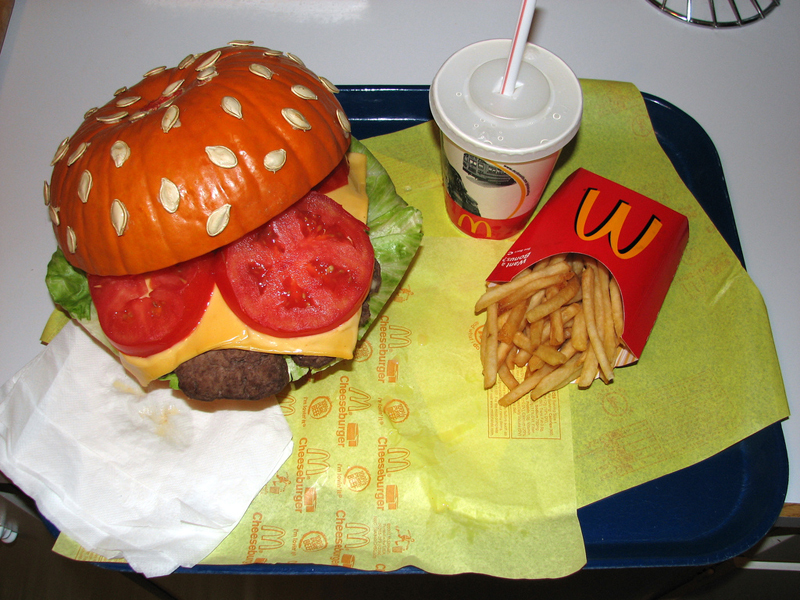 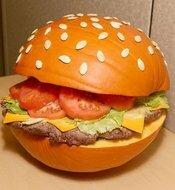 And now, my all-time favorite: The Cheeseburger Pumpkin!